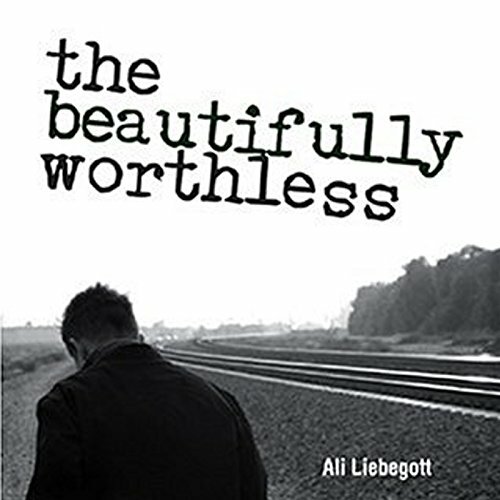 Showing results by author "Ali Liebegott"
Theo, our scruffy, big-hearted, and quick-witted heroine, is not so much down on her luck as delivered luckless into a culture where the winners and losers have already been decided. Her adventures in getting over take her from San Francisco to New York City, from dyke bars to telemarketing outfits, casinos to free clinics. A runaway waitress leaves her lover, grabs her dog, and hits the highway. 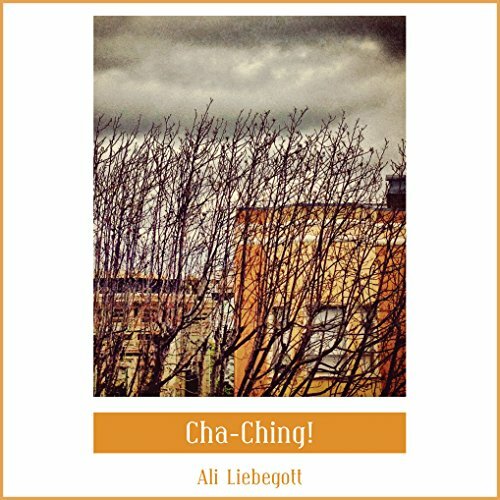 Ali Liebegott maps her travels in a series of hilarious and heartbreaking letters to the girl she left behind, and some of the most exquisite poetry written about love, heartache, and madness.